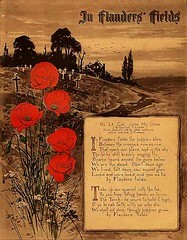 John McCrae was a Canadian physician serving as a field surgeon near Ypres in the spring of 1915, when he wrote “In Flanders Fields.” A fellow serviceman said McCrae wrote poem the day after officiating at the funeral of a friend and former student. Poppies “actually were being blown that morning by a gentle east wind” in the cemetery outside McCrae’s dressing station. In December 1915, the poem was published in Punch. As a result of its popularity, the poppy became known in Allied countries as the “Flower of Remembrance.” It is recited in Remembrance Day ceremonies in Allied countries that contributed to World War I, especially in the UK and Canada. It is sometimes used at Memorial Day ceremonies in the United States. A quotation from the poem appears on the Canadian ten-dollar bill. Anna E. Guerin of France and Moina Michael of the United States promoted the sale of artificial poppies to help wounded soldiers and those left destitute by the war. In the US, in 1922, the Veterans of Foreign Wars adopted the poppy as the official memorial flower. In 1924, the first poppy factory was built at Pittsburgh, Pennsylvania, and unemployed and disabled veterans worked there, making poppies. The VFW copyrighted the name “Buddy Poppy,” coined by the poppy makers in tribute to buddies who had been killed or seriously disabled in the war. Veterans at Department of Veterans Affairs medical facilities now assemble poppies. The VFW distributes about 14 million annually. 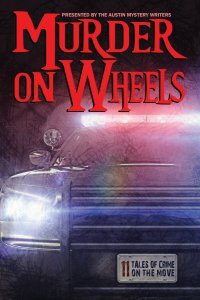 Proceeds go to help veterans and their widows, widowers, and orphans. 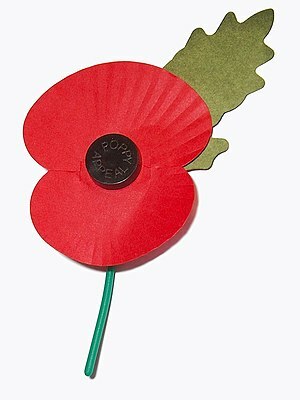 In the former British Empire, Remembrance Day (Veterans Day in the US) is also known as Poppy Day. It is celebrated on November 11, the date in 1918 when World War I was formally ended. In the US, poppies are sold to commemorate Memorial Day, in May. 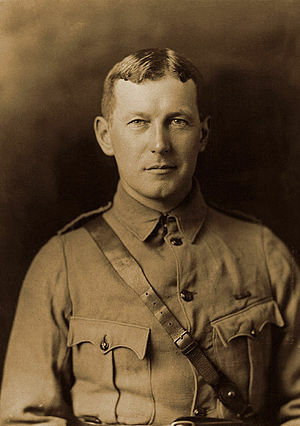 Col. John McCrae died of pneumonia in 1918. A beautiful tribute, Kathy. Thank you.